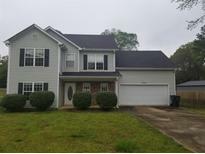 Find Oxford, GA Foreclosures for sale. View Photos, Maps and MLS Data Now! Oxford South - Quick Access To Atlanta For Big Events. 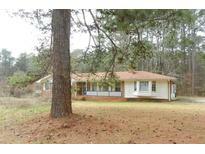 MLS#6533950. Solutions First Realty, Llc.. Highest And Best Will End At 3Pm 3/23 MLS#6511411. Bridgewell Realty Inc. These statistics are updated daily from the Georgia Multiple Listing Service. For further analysis or to obtain statistics not shown below please call EasyStreet Realty at 404-998-4189 and speak with one of our real estate consultants.